Soft Fascinations by Alyssa Berg, $10. Digest size, 20 pages, riso printed. 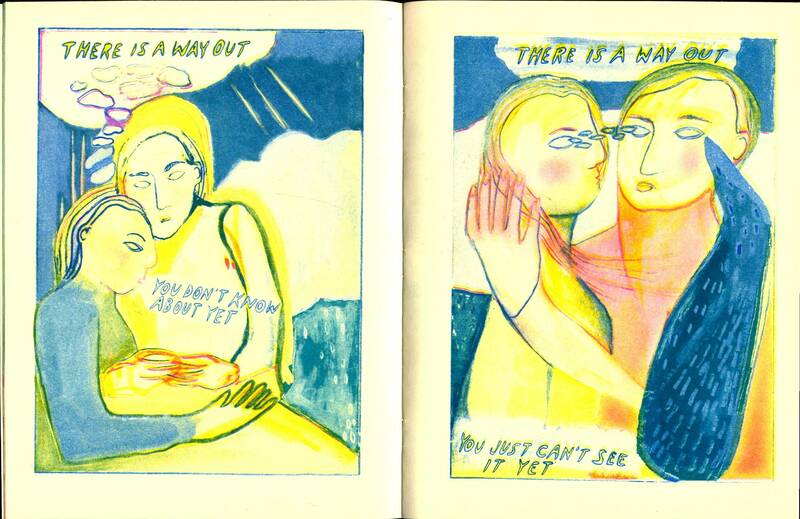 Another stunning collection of comics from Berg, combining expressive, poetic and memoir tendencies into a powerful new whole. I feel like the punch of these images is on an even more ambitious scale then the previous Recollections work from Berg. 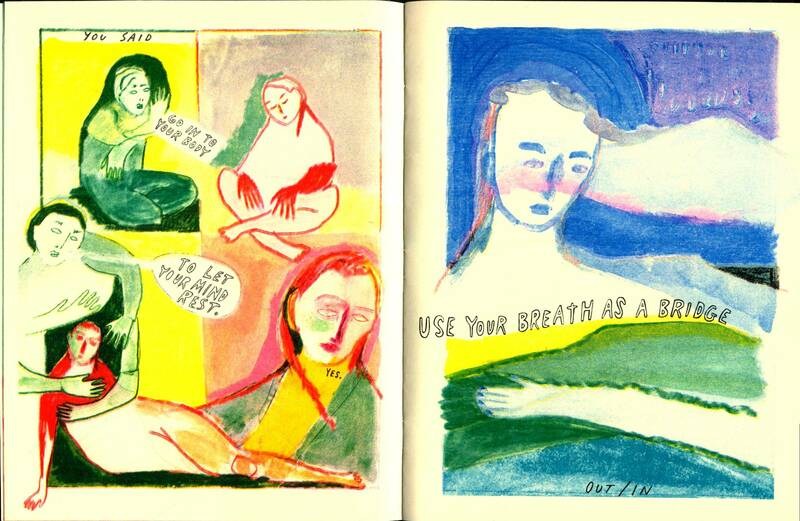 Deeply beautiful and complex comics, not to be missed.